Sometimes we spend so much time concentrating on how the outside of a gift box is going to look, we completely forget about the inside! 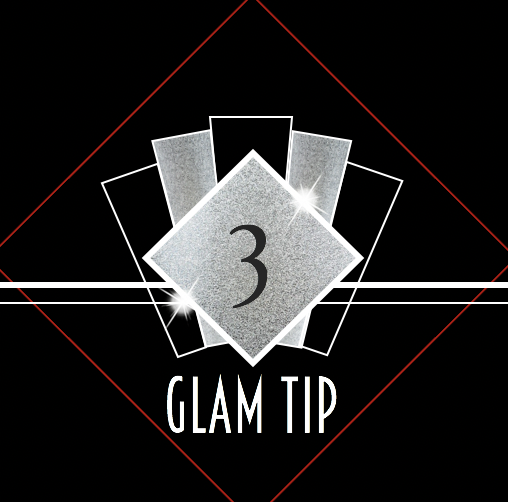 Printing on the inside of your box offers your customer a really luxurious experience where there’s no plain white to be seen – the inside of your box could be black, pink or patterned! By printing on the interior and exterior of your packaging you create a seamless experience for your customer where it really is the gift that keeps on giving. 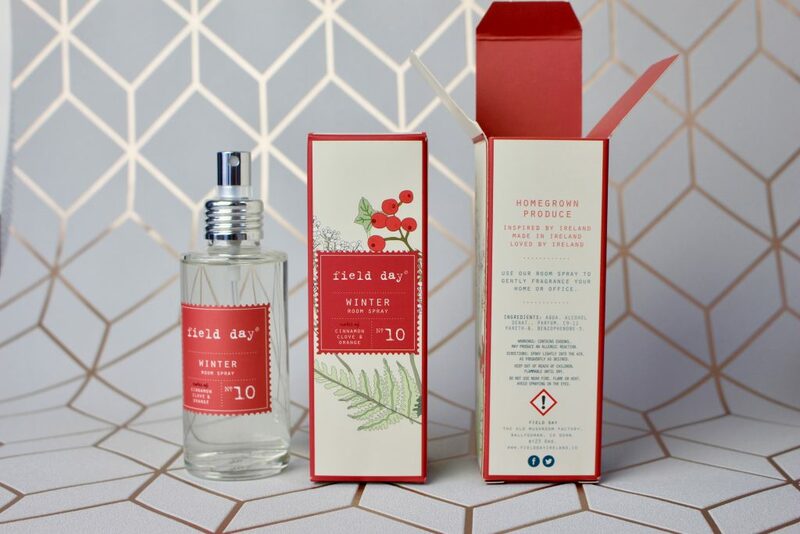 Just look at the new Field Day Winter Room Sprays, printed holly red on the inside – swoon. You know, usually when people say ‘my plans are foiled’ it means bad things have happened or are going to happen. When your plan is to get your gift box foiled, this can only mean good things. 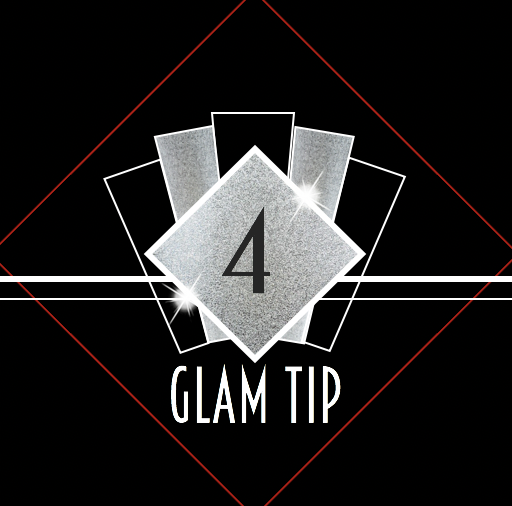 Foiling is like an international symbol and stamp of quality – you see foil, you know the contents is going to be great. 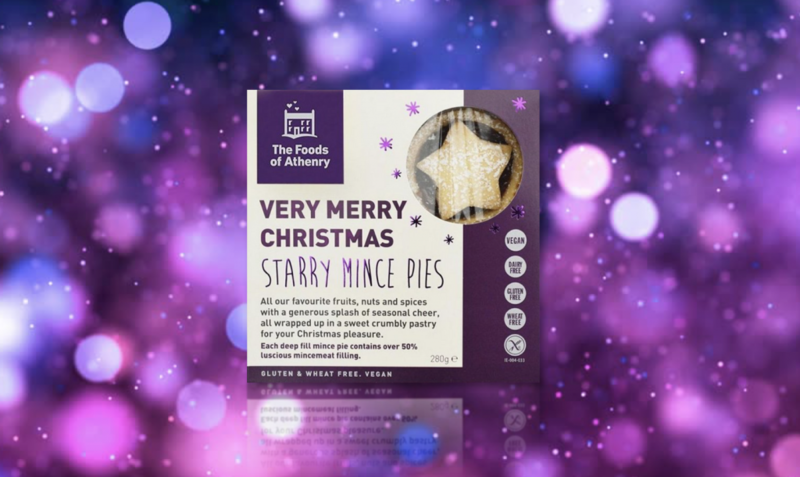 Not only this, but when you give someone a foiled gift box at Christmas they’ll know you went the extra mile too! Before purchasing a gift, we always want to make sure we’re getting the best deal. The thing about gift boxes is they’re usually full of lots of products at a discounted price – bargain, right? But how do you know what you’re getting inside is really good value? Well, it always helps to see the inside. When you put a window patch or an aperture in your packaging, it allows the consumer to see all the goodies they’re getting on the inside and can help them make a decision pretty quickly. There’s no point creating a gift box that just tells you what’s on the inside, you should create one that shows you what’s on the inside. 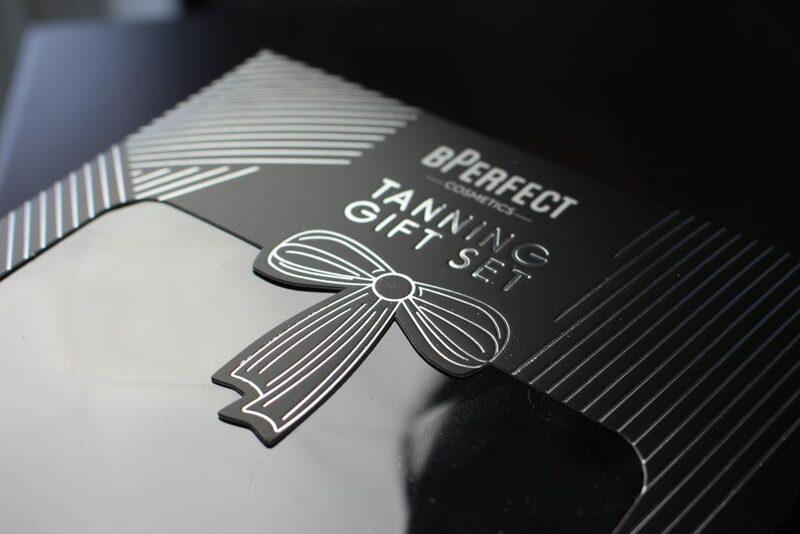 UV is a simple but detectable way to enhance your gift box – caught in the right light, it’ll make certain parts of your packaging that you would like to enhance shine. When picked up by the customer they’ll be able to feel the UV finish in their hands. 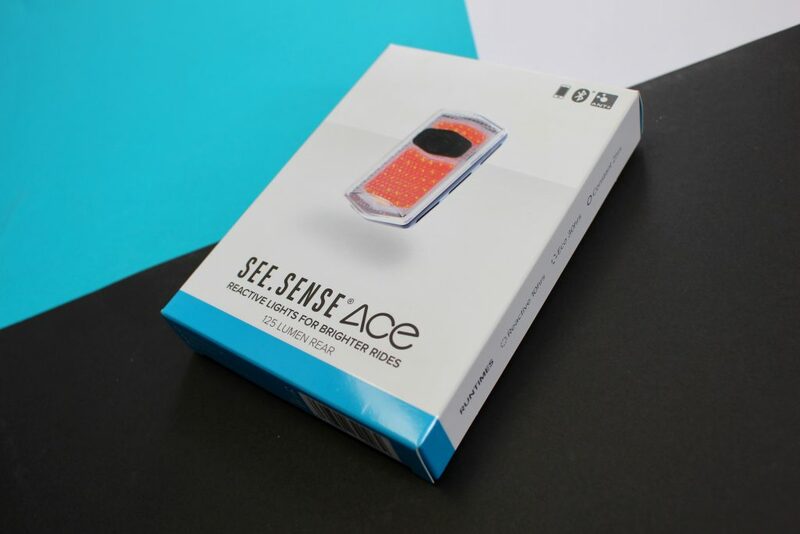 Check out the packaging for the See.Sense Ace light, the image of the bike light has been UV’d so that it stands out in an almost 3D effect from the rest of the packaging. The perfect gift for the avid cyclist, this packaging makes bike lights feel that little bit more luxury!